BACK ON THE MARKET!!!! Beauty Has An Address!!! 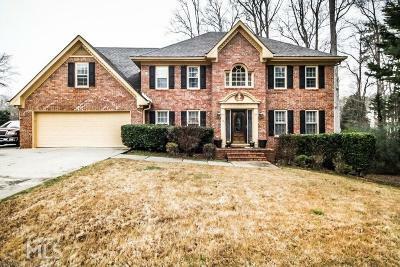 Well Maintained Brick Traditional in the Parkview Cluster!! Fully Updated!! Cozy Fireside Familyroom. Gourmet Island Kitchen w/ Granite Counters, Stone Backsplash, SS Appliances & Hardwoods. Kingsize Owners Suite Sitting Room, Hardwoods & Spa Like Bath Totally Updated!! Two Sun Porch&apos;s. Full Finished Terrace w/ 2nd Full Kitchen, Bar, Media Room, Home Theater, Gracious Size Billiard Room Or 2nd In-Law Suite & Full Bath & Fireplace. Large Deck. This Home is Great For Entertaining! Nestled in Cul De Sac Lot. Too Much To List!